When: Thu., April 25, 4-5 p.m. 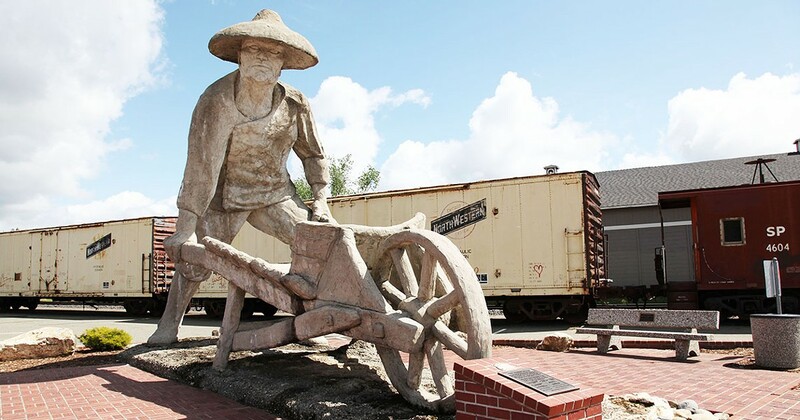 Trace the footsteps of history through the journey of the Chinese railroad workers who constructed the First Transcontinental Railroad. Presented by Professor Weihua Zhang, SCAD. Professor Zhang will present her research through photographs, archival documents, and a Q&A session.